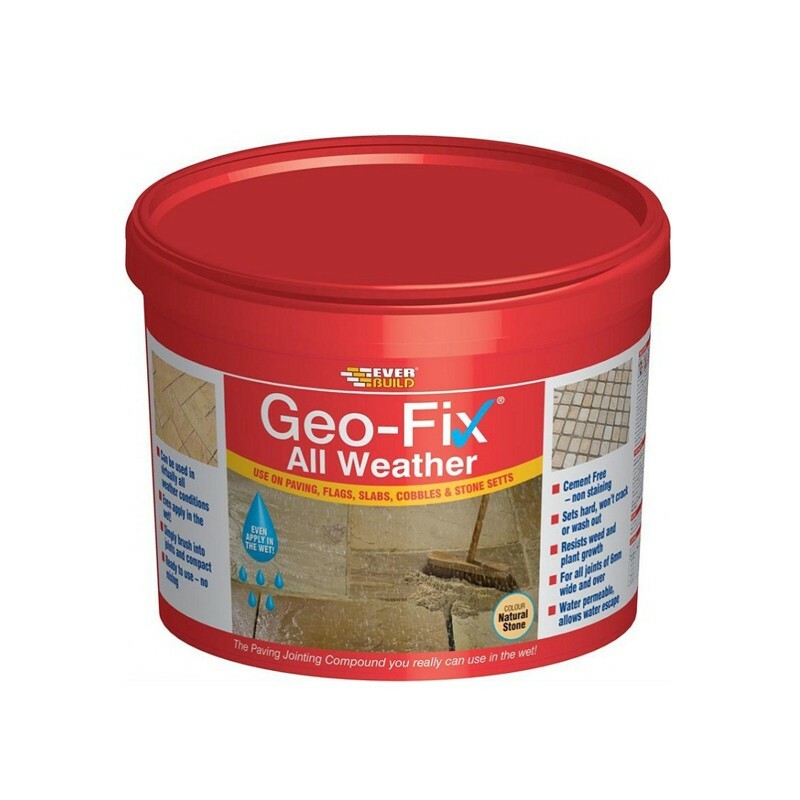 Everbuild Geo Fix All Weather Jointing Compound is a unique, ready to use jointing material for all types of paving having joints of 6 mm and over that can be used in both dry and wet conditions. Geo Fix All Weather Jointing Compound is a quick and easy way of applying a rigid joint on most common paving types including Natural Stone, Concrete, Slate, Clay, Terracotta and Granite. 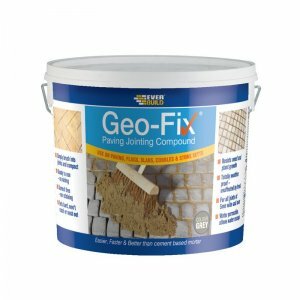 Everbuild Geo Fix All Weather Jointing Compound is a unique, ready to use jointing material for all types of paving having joints of 6 mm and over that can be used in both dry and wet conditions. 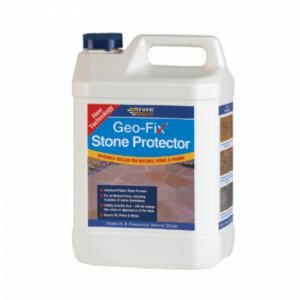 Geo Fix All Weather Jointing Compound is a quick and easy way of applying a rigid joint on most common paving types including Natural Stone, Concrete, Slate, Clay, Terracotta and Granite. 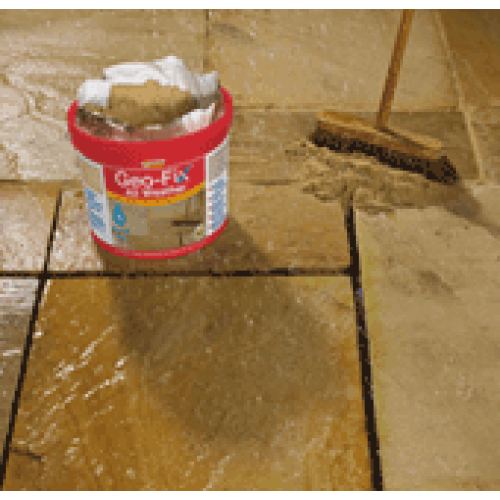 – Indoor stone floor areas. – Driveways subject to light occasional vehicular traffic. 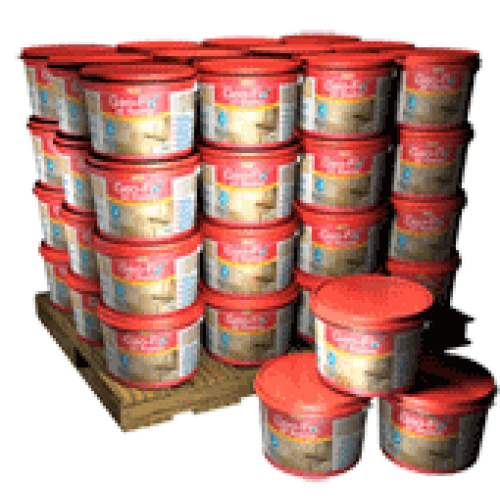 – Supplied ready to use, no mixing required. 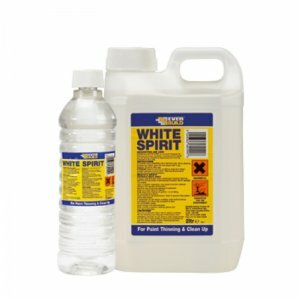 – Can be used both in wet and dry conditions. 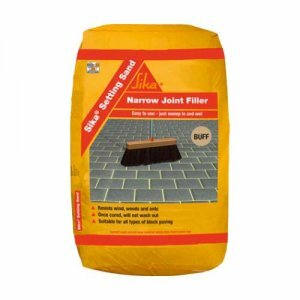 – Simply brush into joints and compact. 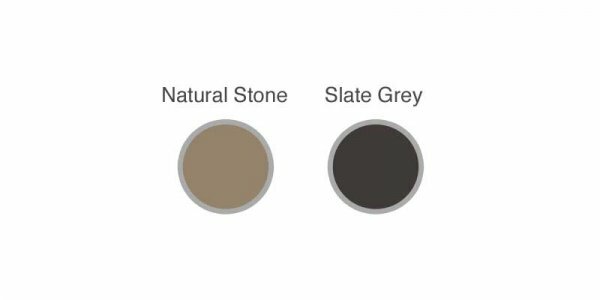 – Cement free – Non staining. – Sets hard, wont crack or wash out. 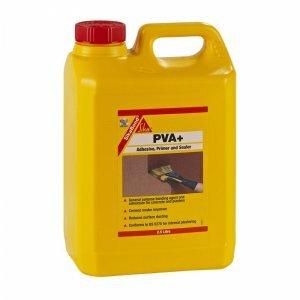 – Resists weeds and plant growth. – Totally weatherproof, unaffected by frost. 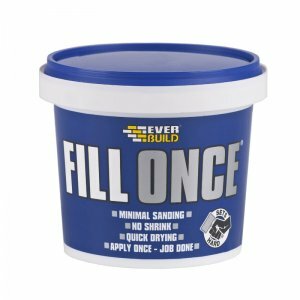 – For all joints of 6mm wide and over. – Water permeable, allows water to escape.